NEW YORK (Forex News Now) – Intraday analysis of the dollar against other major currencies has revealed two surprising discoveries. The first is that the dollar actually rallied for the second straight trading day, with the U.S. dollar index climbing up an additional 21% to 77.202. This is largely seen as being in response to the market consensus that the dollar is largely oversold. The second discovery is more intriguing than a simple two-day rally. 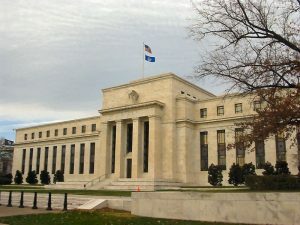 As discussed by CNBC.com’s Brian Kelly, there is a possibility that the most effective form of stimulus the Federal Reserve has in its toolbox is not policy – but merely managing the expectations of policy. Today, Kelly offered a discourse on the performance of the dollar versus what the Federal Reserve has done lately under Chairman Ben Bernanke. Bernanke essentially admitted lately that he did not really know the full effects of quantitative easing on the dollar. This is an attempt by Bernanke to put into action one of his core beliefs: that the Federal Reserve can influence monetary policy effectively by just communicating its intentions regarding the dollar. Kelly concluded by stating in his intraday analysis that under Bernanke, the five-year market expectation rate for inflation has gone from 1.2% to 1.6% in one month – without purchasing T-bills, notes, or bonds. This trend is on track to 2% by the November meeting of the Federal Open Market Committee. The goal here is to increase financial speculation from investors in the markets. Financial speculation leads to economic investment, which leads to a growing economy. If speculation and investment can be spurred without a massive bond-buying or bill-buying program – i.e. 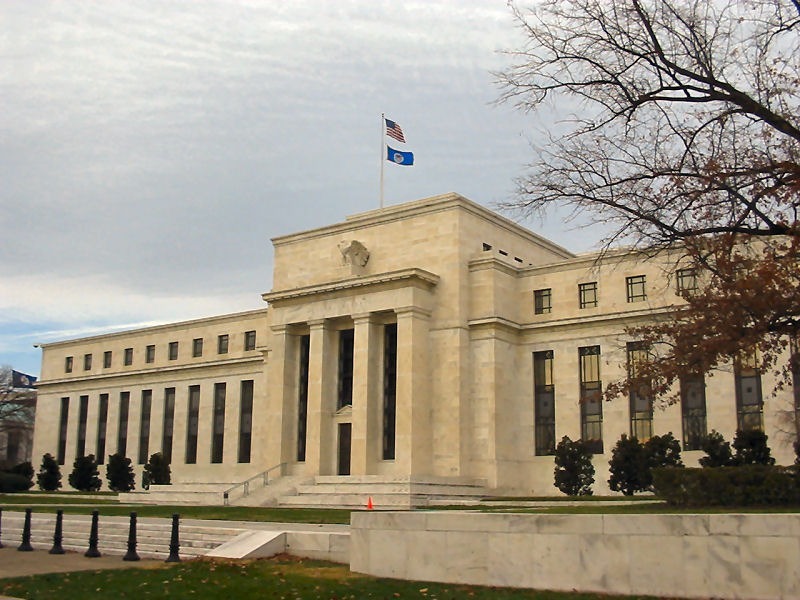 the Federal Reserve printing more money and diluting the money supply – no massive QE plan is necessary. And it is that QE plan that market traders have been expecting for the past two months. Kelly suggested that in the long run, the Federal Reserve’s actions – managing expectations without actually carrying out any large QE stimulus plan – are bullish for the dollar. If the Federal Reserve can communicate support for asset prices, investors may turn to stocks as being more attractive than bonds – and generate investor interest in the markets. 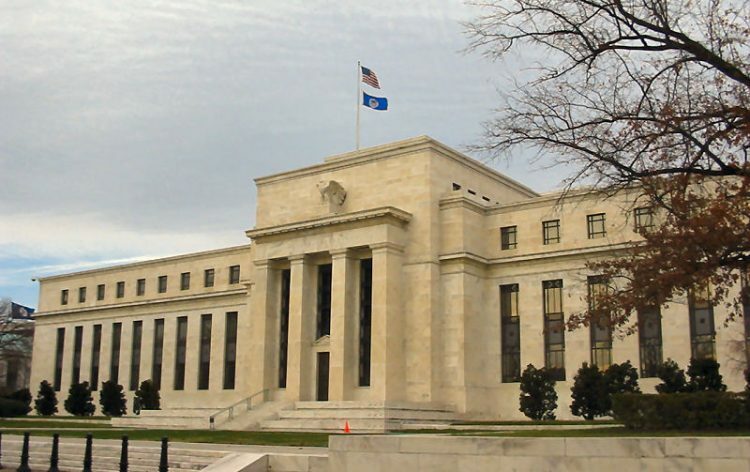 Intraday analysis so far concludes that the Federal Reserve may very well avoid devaluation at all – intentional or otherwise – if expectations are properly managed in the market.